In the old times Hericium erinaceus was regarded as the famous mountain treasure which just could be eaten by rich men. It is good for digest and can be used as invigorant. The effecting rate of healing on stomach and duodenum ulcer was 93%. 1.Hericium erinaceus can nourish organs, and can cure chronic gastricism, duodenum ulcer and other enteron diseases. 2.It also can improve people's immune system. 3.It contain unsaturated fatty acids which is propitious to the circulation of blood and can reduce blood cholesterin content, so Hericium erinaceus is also the ideal food for those who are high blood pressure or with heart or blood vessel disease. Our product is extracted from Hericium erinaceus fruitbody. Pulverization,use water to extract,concentrate and spray drying all in GMP workshop.NON-irradiation,GMO-free.Its active portion is the glucan that is composed by the main chain connected withβ(1-3) glucoside and the branch chain connected with β-(16) glucoside. mushroom series extract and beta glucan. Phellinus Igniarius extract, Coriolus versicolor extract, Antrodia camphorata extract, Chaga extract, oyster mushroom extract, Tremella fuciformis extract, Auricularia auricula extract, Armillariella mella extract, Coprinus comatus extract, Grifola umbellate extract, Poria cocos extract, Lycium Chinense extract, Agrocybe aegerila extract, Flammulina velutipes extract, Cordyceps militaris extract, Cordyceps ciecadae extract, Marasmius androsaceus extrac, Irpex lacteus extrac, Dictyophora indusiata extract. 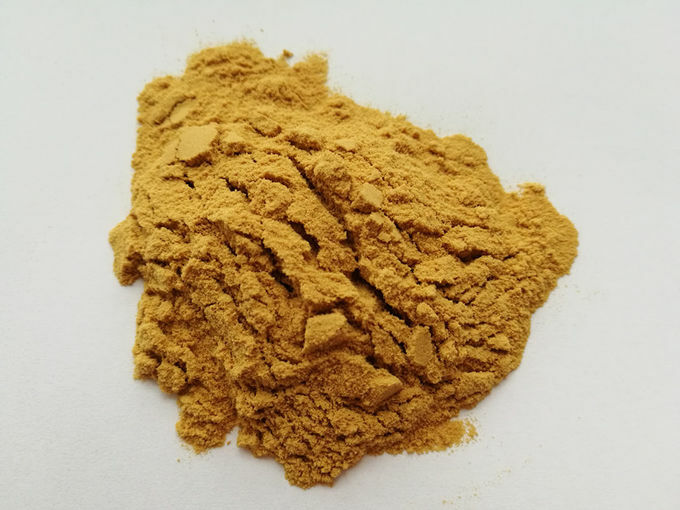 Shell-broken reishi spore powder, Shell-broken pine pollen powder, Shiitake powder, Reishi powder, Maitake powder, Cordyceps sinensis powder, Tremella fuciformis powder, Hericium erinaceus powder, Agaricus blazei powder, Coprinus comatus powder, Chaga powder.